VERY MOTIVATED SELLER..This property has 2 buildings on it. first address 5049 Timothy Lane, and the building on the back has an address of 2348 Vista Ave. Cannot be separated. Sold as one parcel. 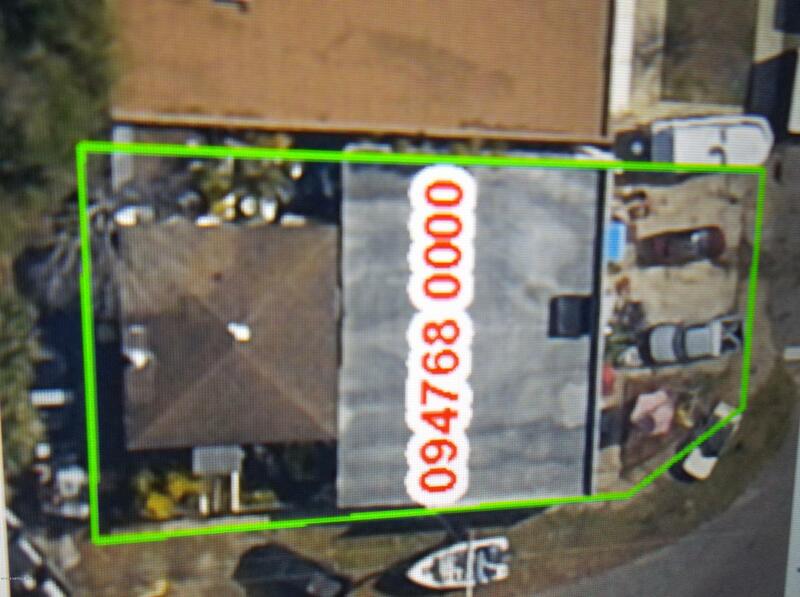 Seller has used Vista address for a residence, but buyer must check with zoning for uses for both buildings. Shop building has 2 bathrooms. Presently over filled with 40+ years of bicycle parts etc. Very busy intersection for small Business. . Presently a bicycle/small engine repair shop. LOTS OF POSSIBILLITIES. VERY MOTIVATED SELLER!!! !